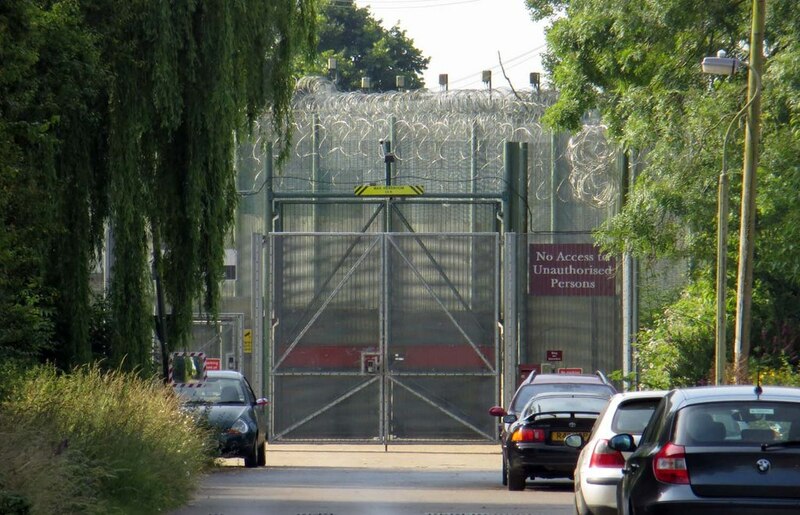 This week it was announced that the Campsfield Immigration Detention centre, near Oxford, is scheduled to close. November marks the 25th anniversary of the opening of Campsfield, and a number of demonstrations had been planned to take place this month in response to this. Bill MacKeith, one of the joint organisers of the Campaign to Close Campsfield and End All Immigration Detention, gave the following comment: “The announcement that Campsfield is to close is long overdue. “We think soberly of all the harm done, the lives damaged or destroyed, and those lost – 18-year-old Kurd Ramazan Kamluca in June 2005 and Moldovan Ianos Dragotan in August 2011 – at Campsfield over the past twenty-five years. “The name of our campaign is Campaign to Close Campsfield and End All Immigration Detention. “With Campsfield next May, four detention centres will have closed in four years.The number of people in detention is currently down some 20 per cent from the peak in 2015. Campsfield has long been an object of student-led protests from within the Oxford community. Back in 2015 such protests led to the Government cancelling plans to expand the site located near Kidlington and have now ultimately contributed to the site’s closure. Stories surrounding the mistreatment of detainees often arose from Campsfield. For example, in 2005 a group of six Zimbabwean asylum seekers went on hunger strike for three days. 2008 saw 13 Iraqi Kurds also protesting against their ill-treatment by going on hunger strike. Detainees were often held for periods of time extending to 3 years and were given no prospect of removal or evidence of future release. The exact closing date of the 216-bed facility is as yet unknown.